Dr. Tobias graduated from Trenton State College in 1980 and received his doctor of optometry degree from Illinois College of Optometry in 1984. He is a long-standing member of the American Optometric Society, the New Jersey Society of Optometric Physicians and the Pennsylvania Optometric Association. 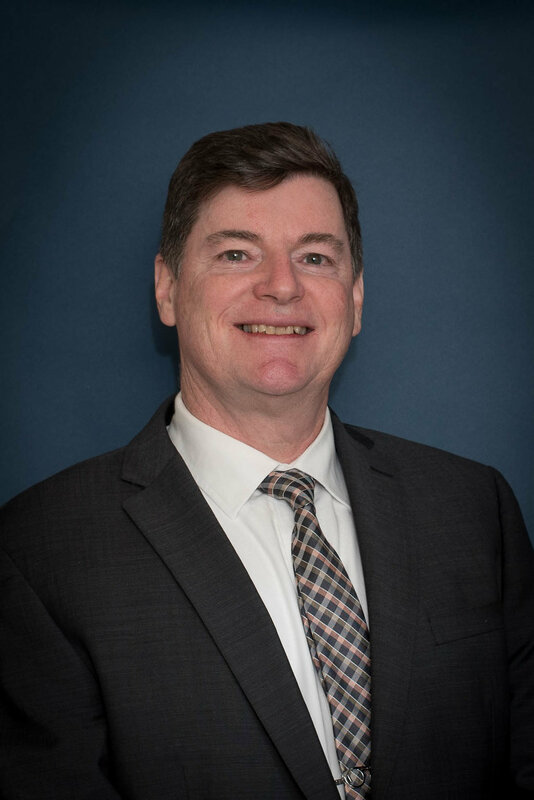 He is Past President and Past Vice President of the Central Jersey Optometric Society and is also a member of the Bucks/Montgomery County Optometric Society. He is also active in the Bordentown Lions Club. Dr. Tobias is a main component of the Robbinsville Allied Vision location.